NOTE: This is an ongoing project and I will be adding more content weekly. When I am done I will remove this text. In addition, I am jumping around on this project,. putting in entries when they inspire me. This series of webpages will cover the Romulan-Chodak War as well as a focus on Starfleet vessels from the time of James Kirks death (2271 AD) to Captain Picards' taking control of the USS Enterprise-D (2364 AD). 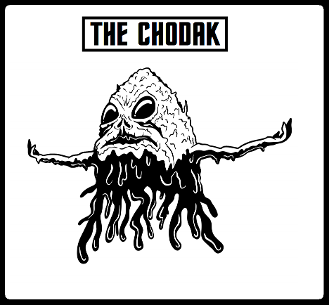 The Chodak are an ancient alien race that has inhabited part of the Alpha and Beta Quadrants of the Milky Way Galaxy for over a million years. They are powerful, arrogant, and virtually unstoppable but they have one flaw....the Unity Device. The species were noted as being an ancient highly advanced civilization that thrived roughly 1,000,000 to 900,000 years before the founding of the United Federation of Planets. 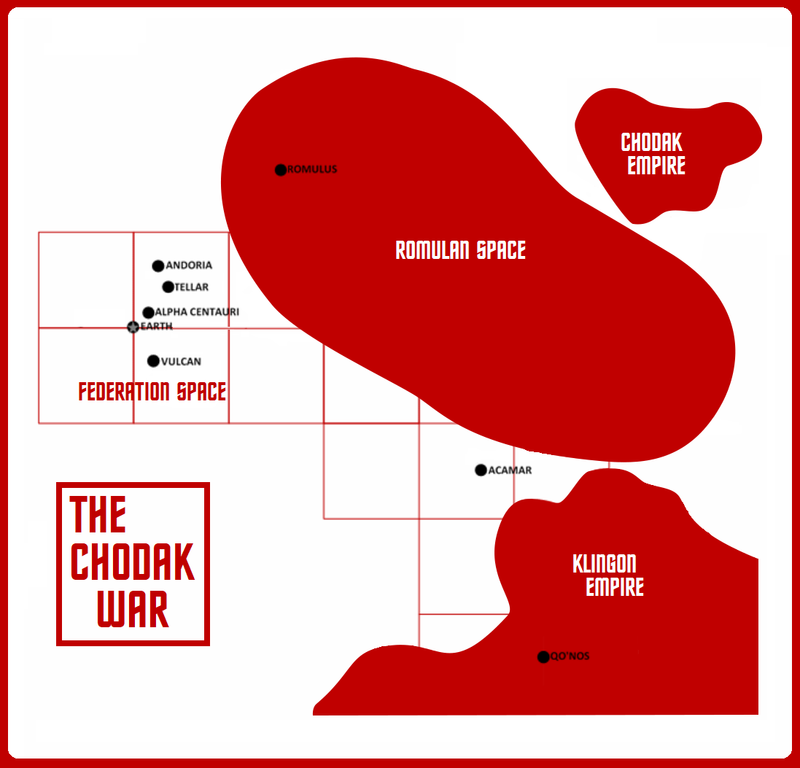 The homeworld of the Chodak Empire was the planet Allanor, which was located on the far side of Romulan space. Approximately four thousand years ago, their mighty empire finally collapsed when a group of rebels sabotaged their greatest technological achievement - the Unity Device. Approximately four thousand years ago, their mighty empire finally collapsed when a group of rebels sabotaged their greatest technological achievement - the Unity Device. This massive machine had nearly unlimited energy and was used to maintain the Chodak Empire's power. However, the rebels confiscated the immense machine and took it to the future where they believed it would be safer from their government, who they believed were unable to control the device or understand its effects on the universe. A race of cat-like creatures, the Vedala are an ancient, mysterious race that the United Federation of Planets knows little about. The Vedala are extremely powerful, and one of the oldest starfaring races known. In fact, the ancient Tkon Empire makes reference to this race and their enigmatic planetoid ships. The Vedalans travel through space using large planetoid ships. Apparently, two planetoid ships operate in Sector 2 to cover Romulan Space, two out of Sector 4 in Klingon Space, and two in Sector 1, in Federation space. One ship appears to always be in each of the three operational areas. What their purposes are remains a mystery. Described by Starfleet Admiral Richendra O'Doyle as,"Powerful troubleshooters who seek to limit conflicts between races," the Vedala forcibly halted the Romulan-Vulcan War and promoted the Skorr race to peace (after thousands of years of continual warfare). The Vedala also have a destructive side as well: brutally intervening in the Menthar-Promellian War, the Vedalans wiped out both sides nearly 1,000 years ago. By conducting pre-emptive strikes against Menthar and Promellian fleets and their homeworlds, the Vedalans demonstrated that they would not hesitate to take swift and violent action if they saw their interests threatened. Members of this race seems to show themselves only one at a time and can also transport people across vast reaches of space. The Vedala also appear to be very pro-Federation: they destroyed the Builders (a Borg-like organo-technic sect) who threatened to take over the early Federation in 2190. Also, in an effort to defuse rising tensions in Sector 33G (near the Skorr Empire), the Vedala assembled a highly specialized mission to recover the Soul of Alar, a holy object revered by that race. Led by Starfleet Captain James T. Kirk, the mission went ahead as planned, and the Soul of Alar was recovered, averting a devastating galactic war. On Stardate 10017, the Federation starship USS Wellington observed strange readings from Beta Maximus, a rare hypergiant star located in Federation space. Located in Sector 272-K, an area populated with 14 Federation colonies and several alien homeworlds, Beta Maximus was entering a period of solar instability. Upon entering the system the USS Wellington watched as a Vedala planetoid ship fired a massive beam of anti-particles into the heart of Beta Maximus. 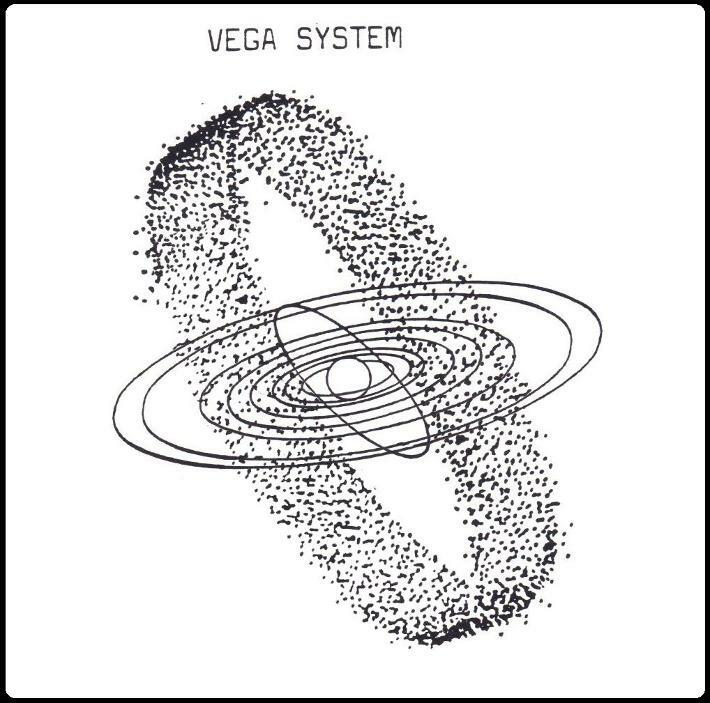 Then in a three-day process the Vedala planetoid fired several dozen quantum singularities into the core of the star. Beta Maximus then proceeded to implode into a large black hole, and the crew of the USS Wellington watched in awe as the Vedalan planetoid ship withdrew without communicating. Several prominent Vulcan Academy scientists have theorized that if Beta Maximus had continued it's downward spiral and supernovaed, that 2/3rds of the Federation would have been rendered uninhabitable. The Vedalans only possible goal must have been to implode the hypergiant star to stop it from its destructive course. Strangely enough, the Vedalans are also capable of temporal manipulation and are expert terraformers. Many M-class planets in Federation space show signs of Vedalan manipulation, including the Dubhe Quaternary System (where six worlds were partially terraformed by them). The Vedalans have also perfected genetic engineering and are true masters of gene manipulation and uplift. A Federation science team in the Bylaren System observed this process when the Vedalans showed up on Stardate 21002 and began changing Bylaren III's environment. Using their abilities, the Vedalans also relieved the plasma plague on the high-population world Supreme, and the nullified the deadly Phyrox Plague in Sector 27-K. This triple star system is the homeworld of the Vulcan people. A Founding Member of the Federation, Vulcans also have large numbers of their citizens in Starfleet and they have colonized nearly 50 worlds within the UFP Treaty Zone. 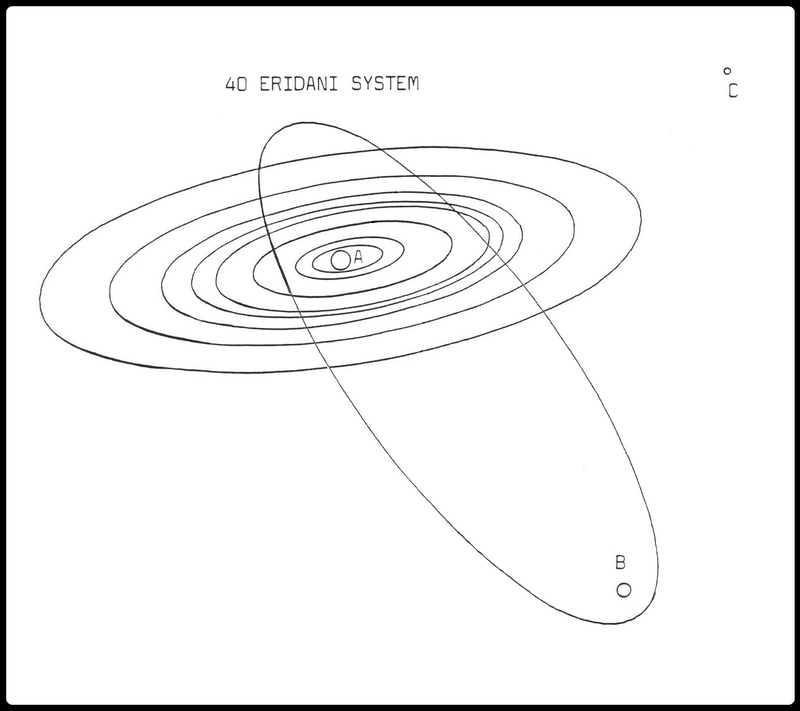 The 40 Eridani System has a population of almost 20 billion people and has heavy military defenses, much of it automated. The planet Vulcan is a double planet, co-orbiting with the planet T'Khut. 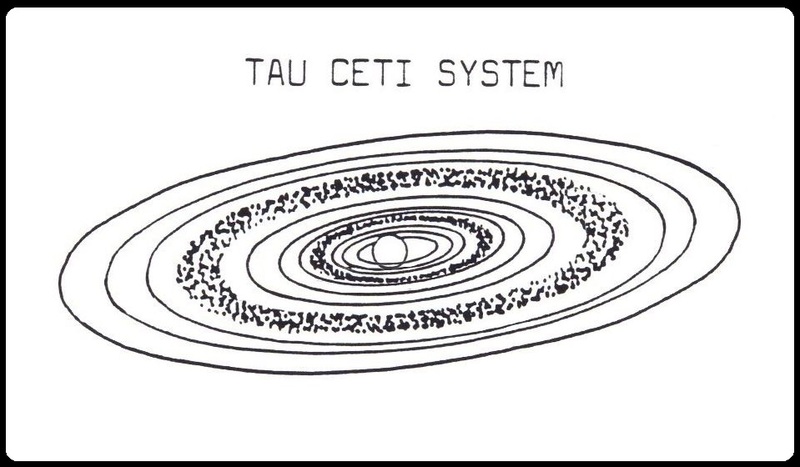 This star system is the homeworld of the Tellar race, a Founding Member of the Federation. It is located within 20 light years of Earth. 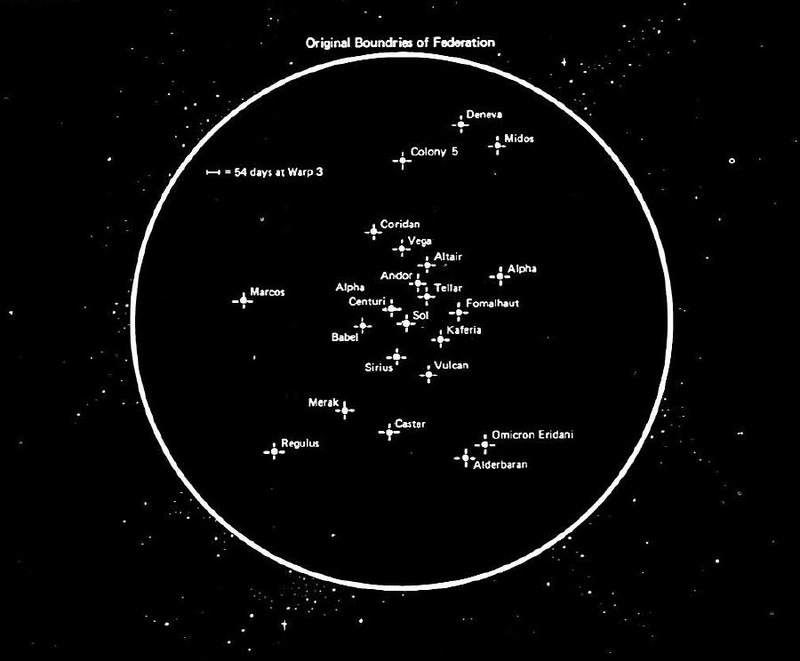 Tellarites are a major economic force within the UFP and they have colonized more than 20 worlds within the UFP Treaty Zone. Aldebaran III is home to 1 million alien natives and 2 billion Federation citizens. 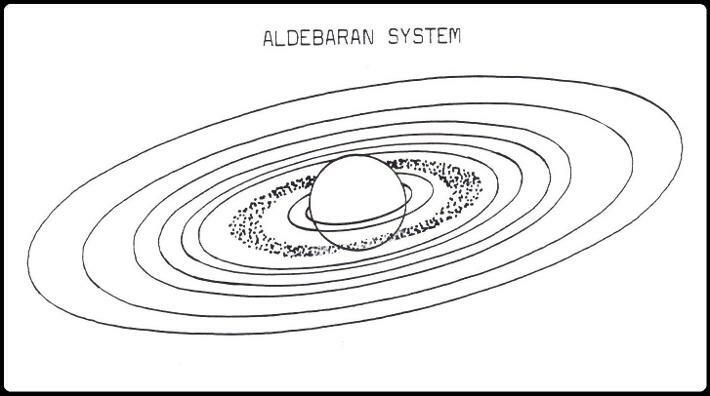 Aldebaran is also the location of the semi-secret Aldebaran Yards, one of the Federation's most advanced shipyards. The planets' government is a federal republic and it has excellent ship facilities (A+). Aldebaran is 68 lyr from Earth. Centaurians. This race is one of the Founding Members of the Federation. By the 24th century, the system's three inhabited planets and various space stations and outposts supported a population of over 20 billion sentient individuals. Alpha Centauri is a major hub for communication and trade within the Federation, as well as military-grade shipbuilding (much of it automated). It is also the largest producer of ground based terraforming technology in the United Federation of Planets. This system has two inhabited planets, Altair III and Altair VI. Altair III is inhabited by a native alien race. 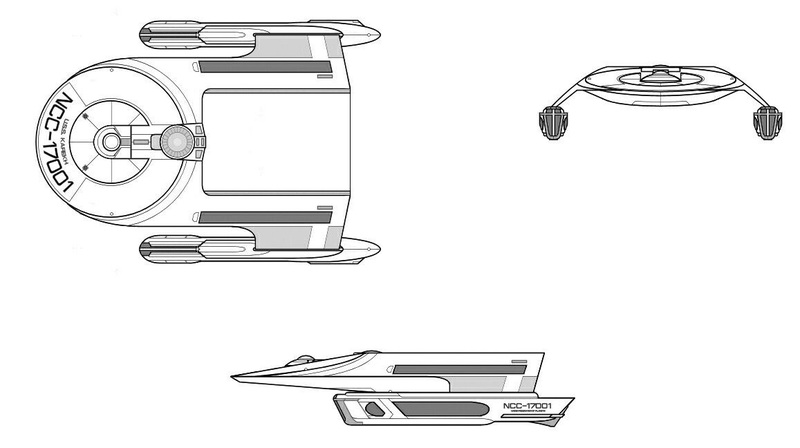 Altair III is an Associate Member of the Federation with good ship facilities (B). 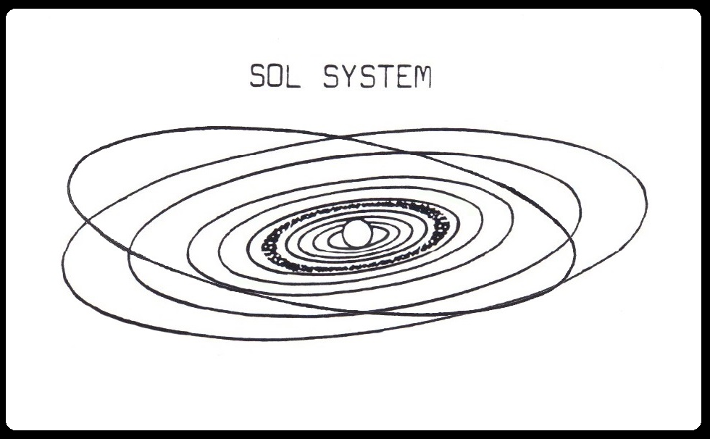 The Altair Systems' primary star is ten times as bright as Sol. This Federation member is one of the most remote systems in the UFP as well as being its most coreward.The system's local inhabitants are known as the Antarans, who have spread out across the system from Beta Antares IV. 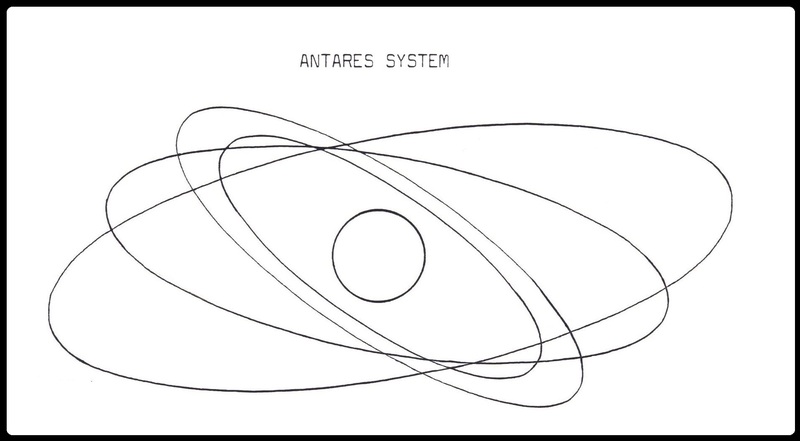 Starfleet's large automated Beta Antares Ship Yards are in the Antares System (at Antares IV). 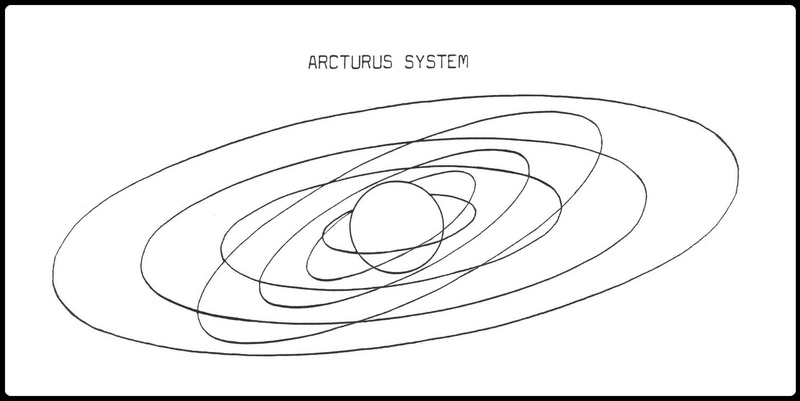 The Arcturus (Alpha Boötis) System is located in the Alpha Quadrant. The primary was a K-class star. 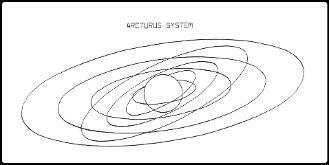 The main planet in this system was also known as Arcturus, which is a densely populated Federation Member. 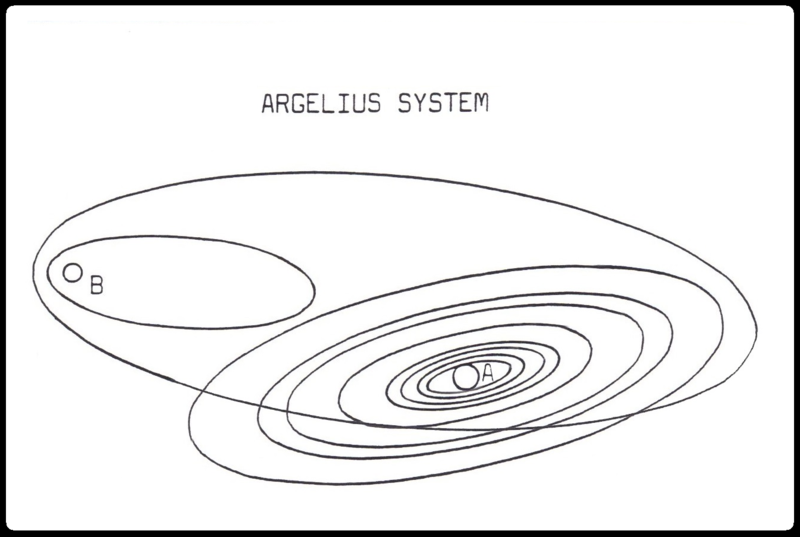 Argelius II is the inhabited second planet in its star system. This important system is located some distance from Earth. The planet was the homeworld of the Argelians, a humanoid species. 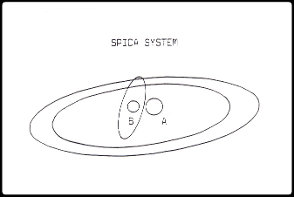 It is a binary system with two F-class stars and is located in the Beta Quadrant. Argelius II is an M-class planet and Federation member. 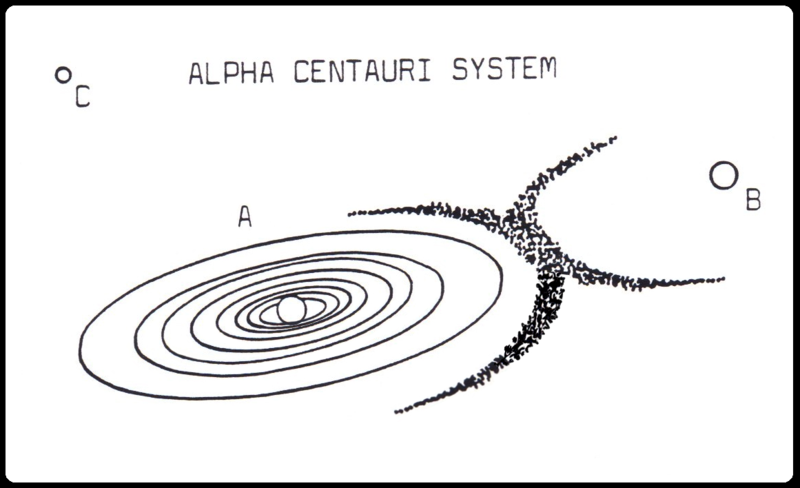 This star system (Alpha Orionis) is located in the Beta Quadrant. 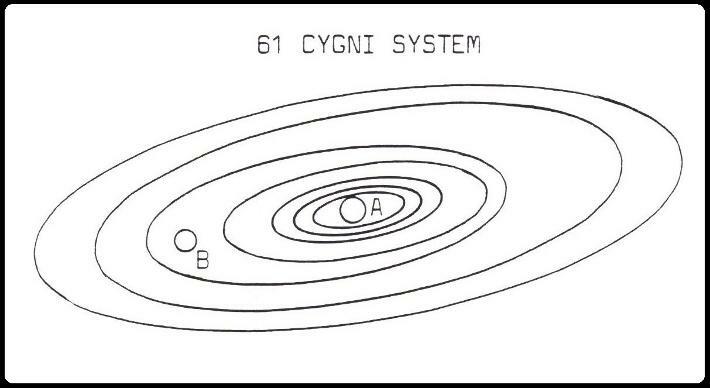 The system's primary is a M-class star. 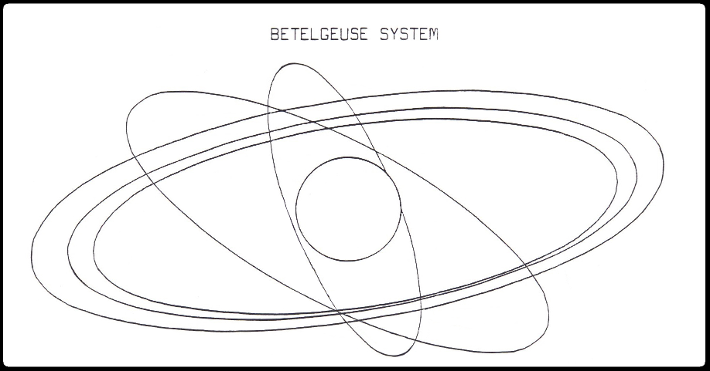 The star lent its name to an inhabited planet in the system – Betelgeuse II – which was a member of the UFP. Betelgeuse XIII is home to a major Orion population center, known in the 23rd century for a cheerfully decadent lifestyle and thriving criminal activity. Alpha Carinae is a star in located in the Beta Quadrant. 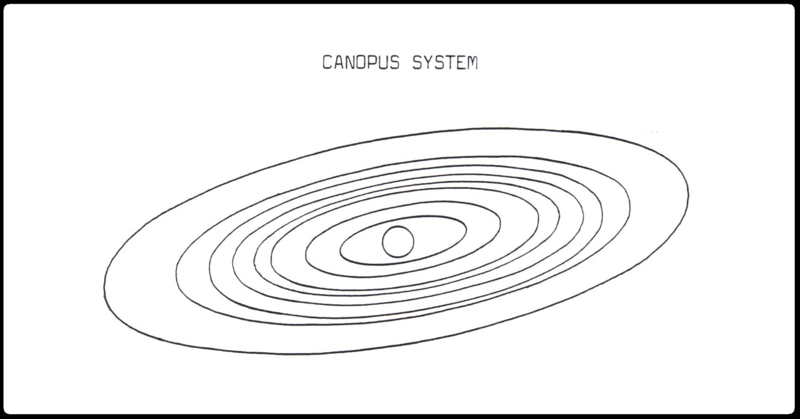 The primary is a class-F star and has three habitable worlds, Canopus II, Canopus Colony, and Canopus Major, the last two are Federation member worlds. 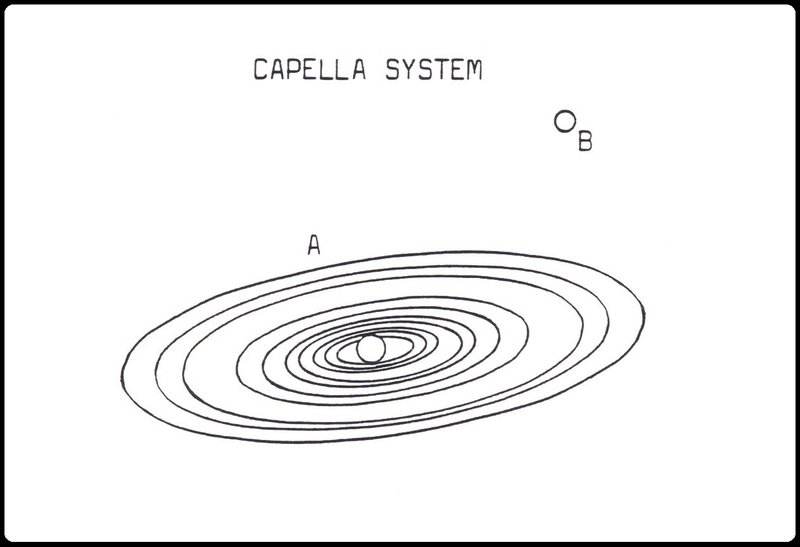 This star system is a Federation member world: the inhabited planet Capella IV. Initially it was a neutral world and was located in a sector contested by both the Federation and the Klingon Empire in the 2260s. This star system (Alpha Aurigae A and B) is located in the Alpha Quadrant. species, each of them adapted to the big and dense worlds of the system: the Klaha, the Eyren, the ! 'hew, and the Deirr. The population of the system as a whole is 19 billion, with 11 billion of those inhabitants residing on Deneb V. Only three of the four planets are Federation members. This star system is the homeworld of the Andorian people, and a Founding Member of the Federation. It is located within the core region of the UFP, just 20 light years from Earth. The Andorians are a militant people and have good representation within Starfleet. This star system is a heavily populated inhabited planetary system. It is located in the Alpha Quadrant and consists of the primary Rigel, at least twelve planets, and an dense asteroid belt. 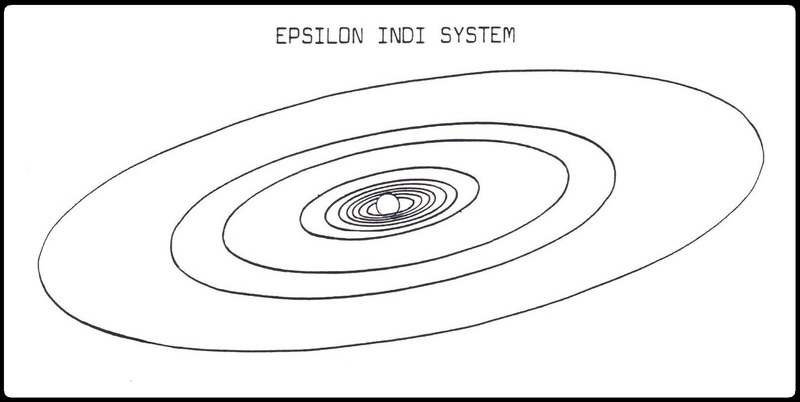 This system is home to the Rigellian species as well as other colonies, both Federation and Orion. 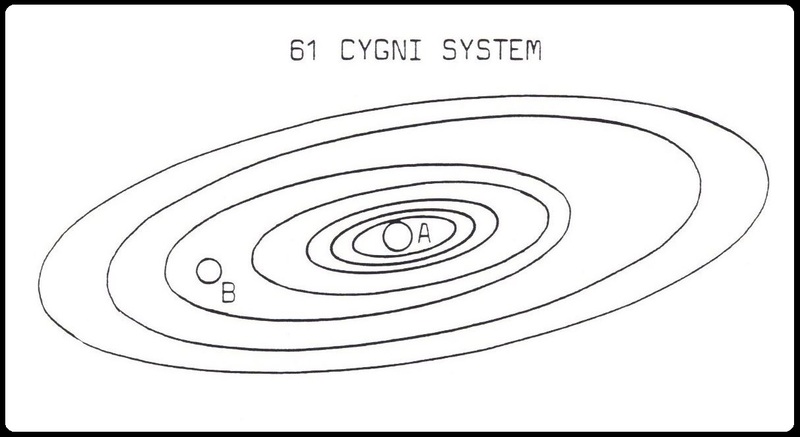 The important star system is located more than 800 light years from the UFP core worlds. 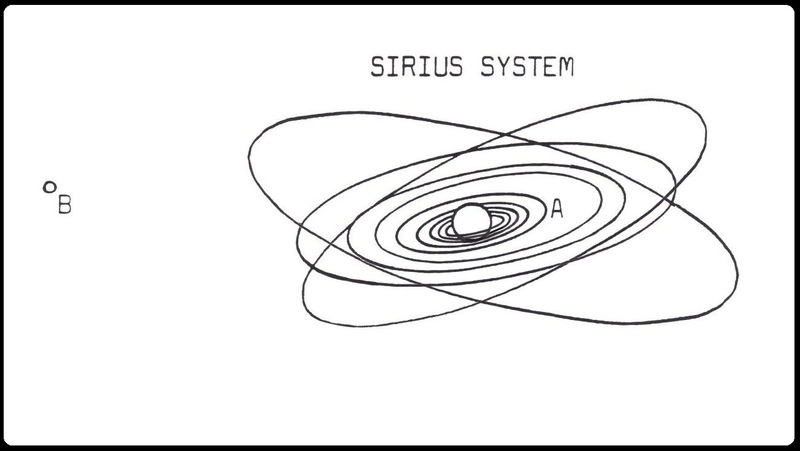 Sirius is a binary star system in Federation space consisting of companion stars named Sirius A and Sirius B, is located about 8 light-years from Earth, where it is visible in the constellation of Canis Major. It is the location of the important member of the Federation. independent space stations and orbital habitats. Population system wide is 25 billion. 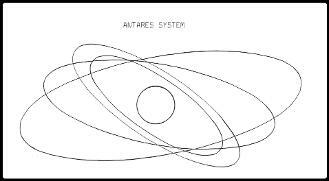 A single star system (Yellow star), Earth is the third of nine planets. 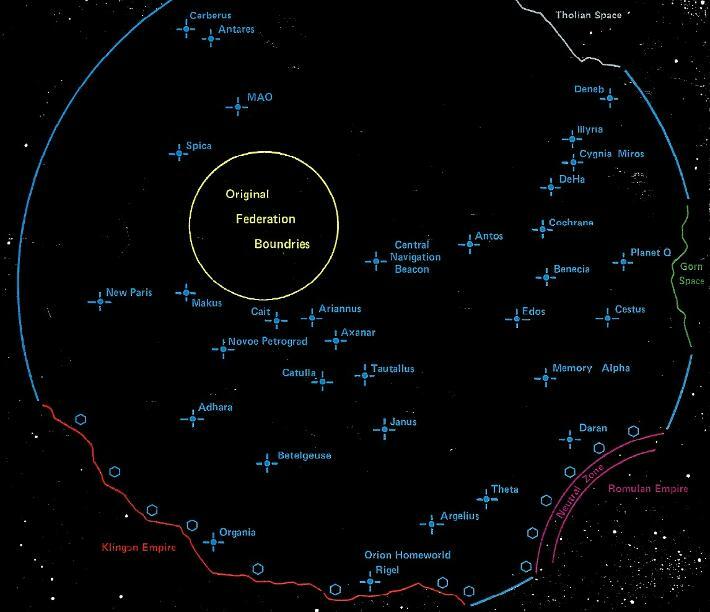 Humans have colonized over 100 worlds within the UFP Treaty Zone and have large numbers of people within Starfleet. Alpha Virginis (also known more commonly as Spica) is a binary star system located in the galaxy's Beta Quadrant. It is located 260 light-years from Earth and is a Federation Member World. 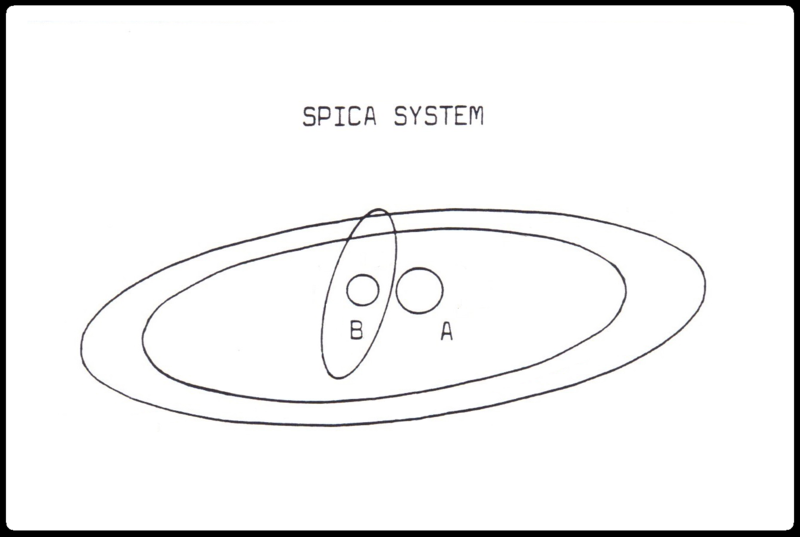 Spica consists of two type B blue stars and is also the location of a number of planets, including the inhabited ninth planet Spica IX. This star system is the homeworld of the Kaferian species, an important member of the Federation. It is located about 11 light years from Sol and has been the scene of several famous interstellar battles, including during the Earth-Romulan War. This system is also the site of the Tau Ceti Accords, a diplomatic agreement signed between the Vulcan High Command and the Andorian Empire. 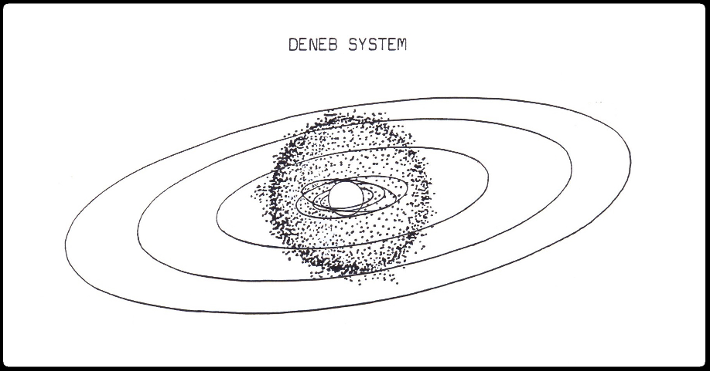 This star system was first colonized by peoples from Delta III, and around a century later also hosted a smaller Human colony. Vega is also a important member world within the Federation. It's also the former capital system of the Vegan Tyranny, but that race eventually died out millennia ago. 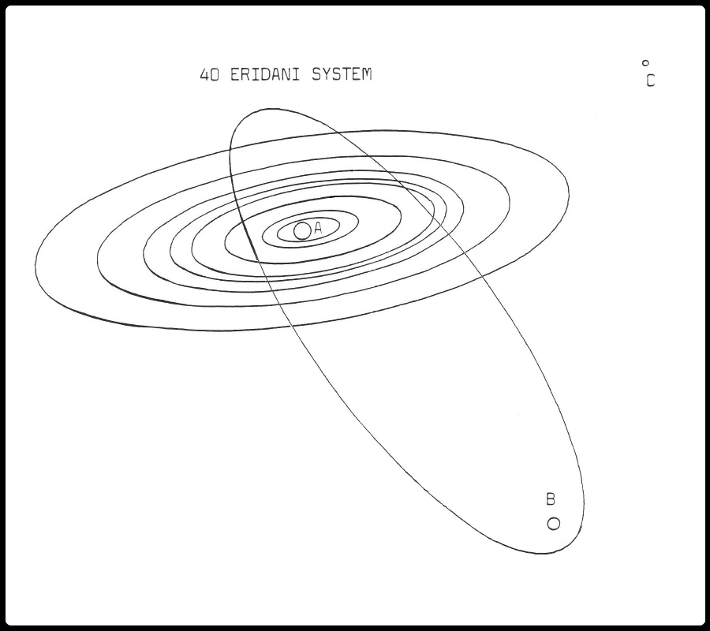 In the late 24th century, this star system this system was a important destination on the UFP trade routes. It was also the site of a Borg attack, which badly damaged the colony and killed millions of people. but it was eventually scrapped for more modern and more capable vessels, primarily the Aventine-class hospital ships designed by Andor Prime Shipyards. More than thirty ships' in the Angueirra-class were built, with most outdated ships being sent to the Qualor Depot for eventual reclamation or reprocessing. the Oberths' were kept in the line of duty for over 200 years and can still be seen chugging the spacelanes of the Federation. 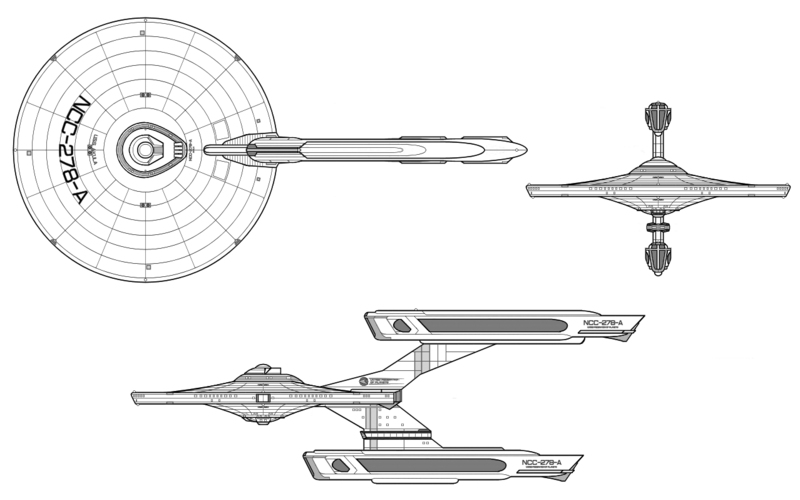 They are continually refitted with more advanced sensors as they are developed, making this small starship one of the most useful and practical in Starfleet history. This old Starfleet "workhorse" has been in use for over 80 years and is now (in the mid 2300s) headed to the local scrapyards. It is being replaced by the newer Oberth-class survey vessels. The Caesar-class is unique in holding the record for discovering the most M-class planets for the Federation: a total of 355 worlds across 10,000 cubic light years. These small starships held just 120 crew and 60 scientists, but they were quite roomy. 2200s. Three of these ships where eventually sold to several allied worlds and a few planets within the Triangle. They were moderately fast, heavily gunned, and built for combat: a strongly reinforced hull, advanced force field containment on all decks, and modular construction to make them quick to build. In the mid-2300s most were scrapped and sent to the breakers. scrapped in the mid 2300s as more capable starships came online. They were extremely suitable for the task assigned them a performed well throughout their lifetime plying the spaceways. new colony worlds. This ship was first built in 2225 and was still in service over a hundred years later. 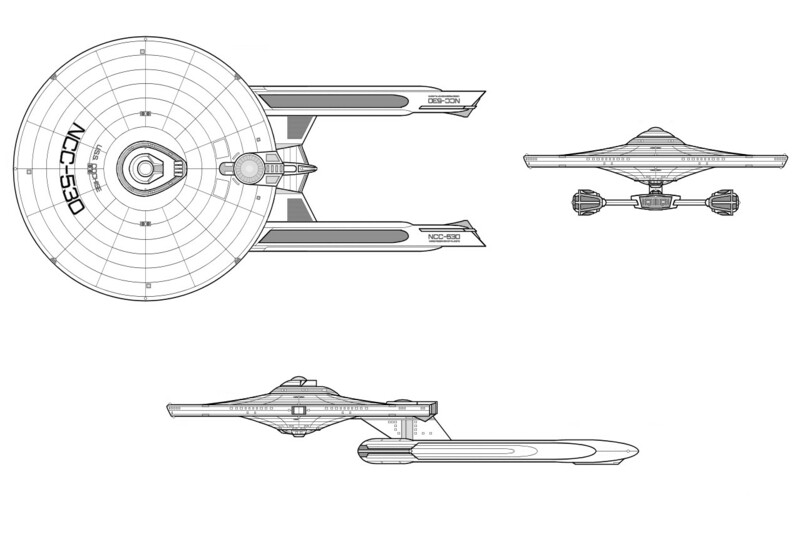 Designed to carry 600 colonists, it was rated a top speed of Warp 5.
goods and people within the UFP. The entire class was eventually scrapped in the mid 2300s as better starships came online and replaced these sturdy vessels.